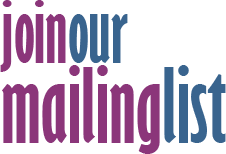 PUPILS from Bromley Heath Junior School have written to Downend Voice to ask for help in publicising a scheme to encourage recycling. The group of youngsters have come up with a green initiative as part of the Downend Junior Soup event which took place back in October. The team - called the Bromley Heath Souper Troupers - say their plan to recycle enough plastic bags to fill a bread lorry has got off to a flying start with fellow pupils and parents joining in but they need more people to get involved. They have been collecting recyclable stretchy bags, like the ones which contain sliced bread, and so far have managed to recycle 500 of them. But in order to reach a bread lorry full they need to recycle a whopping 10,000 bags. They are hoping other schools, community organisations, businesses and youth groups such as Brownies and Cubs will come on board to help them smash their target. 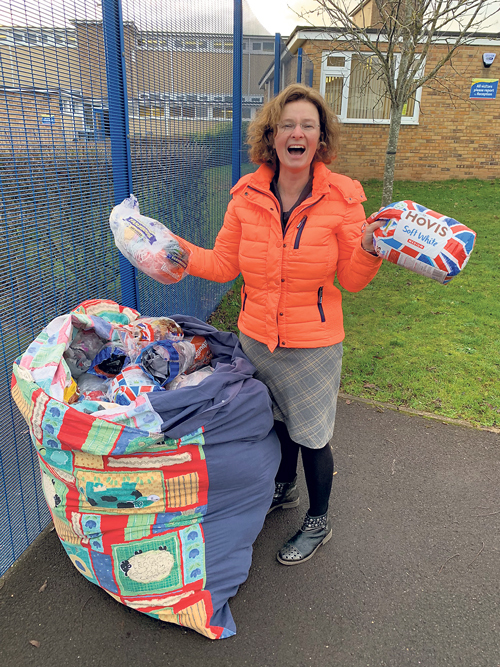 Junior Soup leader Helen Buick said: "What started off as a small school project as part of Downend Soup is growing and we are keen to see other community groups and other local schools joining this plastic bag recycling movement. "The school Soup group was so upset with plastic bags in the ocean that their aim was to recycle enough plastic bags to fill a bread lorry. So far they are up to 500 bags, which is great news but they are miles away from reaching their target. We need about 20 to 30 schools, community groups or shops to join us. "If you are wondering what types of plastic you can recycle, if it's clean and it's stretchy you can recycle it. If it's crinkly you cannot. So please get collecting your bubble wrap, your bread bags, carrot bags, magazine bags, potato bags, loo roll bags and more. "Together we can reach our 10,000 bag target." Already Bromley Heath hairdressers Sadie Paul has joined in and pupils hope more businesses and groups will follow. To support the initiative you will need to collect the stretchy plastic bread bags filled with other recyclable bags and, once a week, take them to a large supermarket which offers recycling facilities such as Tesco in Staple Hill or Sainsbury's, Emersons Green. You will need to make a note of how many bags you have recycled and email Helen - children@christchurchdownend.com - to let her know the figure. The Bromley Heath Souper Troupers, along with teams from Staple Hill Primary School and Christ Church Junior School, will report on the progress of their projects at Downend Souper Bowl on March 5.